How much more evidence does Hollywood need before it trusts its biggest projects to talented women? 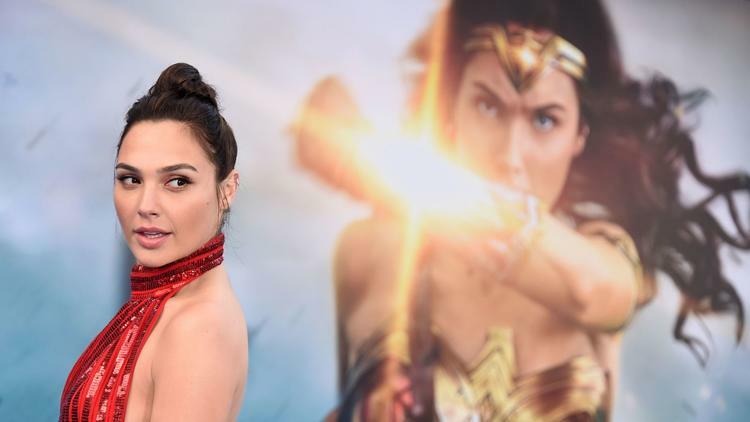 ‘Wonder Woman’ had the best domestic opening ($103 million its debut weekend in the US) by a female director, Patty Jenkins, and featured a female lead character played by Israeli actress, Gal Gadot. The film drew almost as many men as women into the movie theaters. According to the 2017 Hollywood Diversity Report, authored by Bunche Center Director’s Dr. Darnell Hunt, Ana Christina-Ramón, Bunche Assistant Director, Dr. Vanessa Diaz, Postdoctoral Fellow, and Michael Tran & Amberia Sargent, Graduate Student Researchers, women directed only 7.7% of the top films in 2015. To read the Los Angeles Times article, click here.